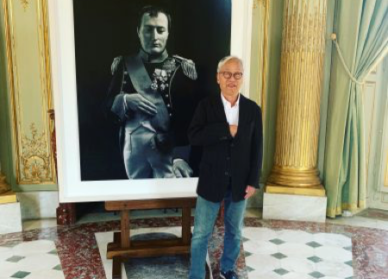 The multinational gallery-owner Larry Gagosian is not especially known for his soft-heartedness or his lack of interest in business. 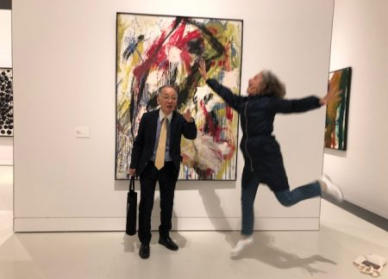 Hence why I was particularly surprised to learn last October that he would be exhibiting work by a choreographer in the vast Parisian gallery spaces located at Le Bourget (the airport where private planes touch down in Paris). Is there anything about dance that can be sold? We’re not talking about just any choreographer, of course. The American William Forsythe ( born 1949) is one of the most famous names in dance and whose repertoire is performed by all world’s major ballet companies. Louise Neri is a director at Gagosian Gallery in New York. She was the one who set up the project. She actually featured William Forsythe’s work as part of her exhibition programme in 1997 when she was co-curator of the Whitney Biennial. I interviewed her over Skype while she was in Australia. One of the things she talks about is the major impact Forsythe’s work had at the time. Forsythe has created three types of artwork, all on show at the Le Bourget gallery (the exhibition runs until 22 December). 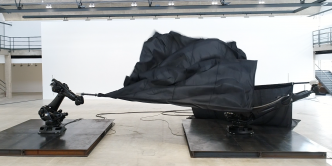 There are artworks as objects working with movement, videos whose subject is the body in motion, and artworks providing direction for movement. 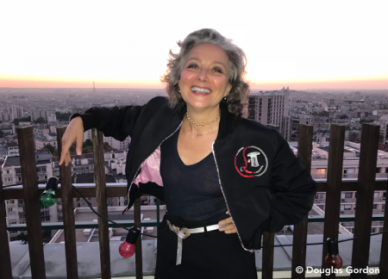 Louise Neri explains how the purpose of the Le Bourget gallery is to house ambitious, large-scale projects, and that institutions are interested in the Forsythe project. 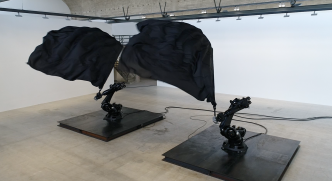 She references the work of Chris Burden and Anselm Kiefer who have exhibited there in the past because they required a specific kind of setting. 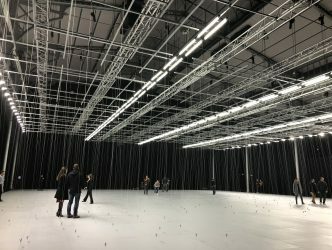 At the same time and also in Paris, as part of this year’s Festival d’Automne, William Forsythe has an extraordinary installation on show until 31 December. He has called it “Nowhere and Everywhere at the Same Time”. 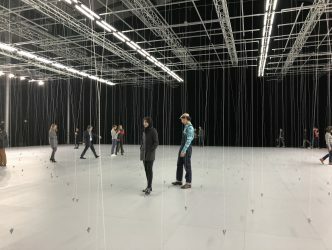 A huge room is filled with metal pendulums (there are pparently either 610 or 444 of them) hanging in the space at leg height on the ends of transparent strings, carefully guided by four sets of frames forming a square around the perimeter, which swing to create obstacles for the spectators. It is fascinating to see how the visitors/participants react in the context of this side-stepping exercise. Some people dance with graceful movements. Others make stiff gestures, and some simply remain immobile. 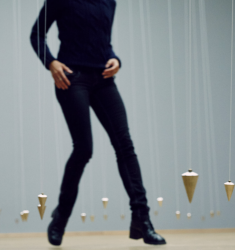 I met William Forsythe at the opening of this large-scale installation. He is particularly laid back and affable. He recounts how he established this system with the aim of directly disrupting the visitors’ movements. 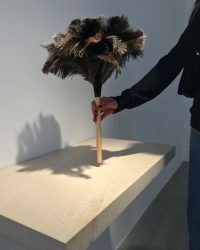 More poetically, this installation of a “Nowhere and Everywhere at the Same Time”, which was first created at the Ruhrtriennale in 2013, is reminiscent of an image of life itself. The idea is to move forward – or not – with grace amid various obstacles. But are they even truly obstacles? This appropriation of the pendulum (multiplied by 444 or 610) is also intriguing. In the world of divination and soothsayers the pendulum is a tool for hypnosis. It is also used as a means of finding either gold, water, or lost objects. The theorist of Surrealism André Breton used to say, “I am seeking the gold of time”. The choreographer has managed to create a huge, unique piece that speaks of what he knows best: man’s dance to the music of time.